Why does it seem so difficult at times to treat ourselves with the same kindness respect, and compassion that we show to others. 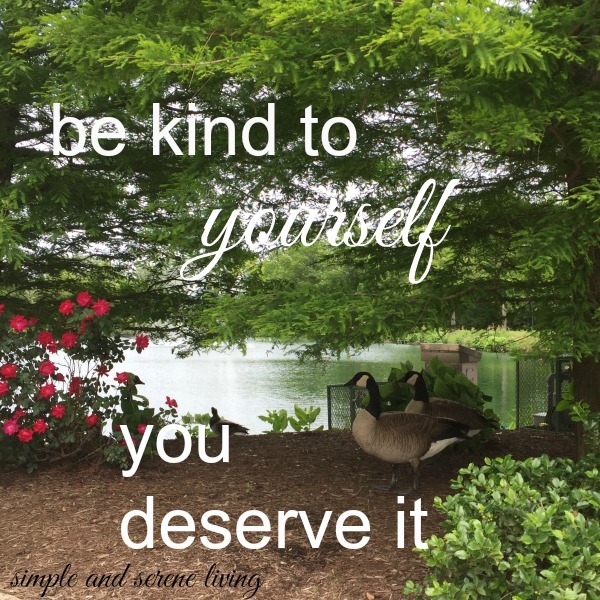 How can we be truly kind to others if we are not genuinely kind to ourselves. Also, our treatment of ourselves is mirrored in the treatment that we show to other people, and the way that we treat ourselves tells others how we want to be treated. How do we break the habit of not treating ourselves with kindness. 2) Take time to do something that makes you happy. Instead of telling yourself that you are too busy or that it will cost too much, allow yourself to do something special. It is important to give yourself a treat. 3) Take care of both your physical and emotional well being. 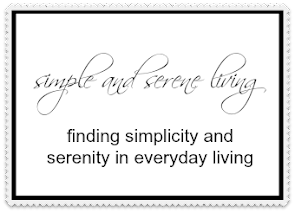 Eat a healthy diet, go out for a walk or a bike ride, and take time to sit quietly. Yoga and meditation are both activities that will help to calm you. 4) Be open to change. What you wanted in the past for your life may not be what is best for you now. Explore new possibilities and know that it may not only be okay to make a change, it may be the best thing that ever happened to you. Changes do not have to be big. Even small changes can make a difference in your well being. 5) Allow yourself to love and to be loved. Open your heart to the people around you, and open your heart to loving yourself. Even sharing a smile is something that not only makes others feel better, but can be a loving thing you can do for yourself. Learning to treat yourself with kindness is like any other habit. It will take some work, but it will definitely be worth the effort. Changes all around me and I yearn for my comfort zone. But the winter storm has just arrived, the house is cosy. Such a grateful privilege to look out at grim weather from inside! Being in a cozy house as storms surround us is always wonderful, Diana. I probably need to work on #1 and #4. Very good advice Laura. It's hard sometimes to be as kind to ourselves as we try to be to others...a reminder is a good thing. I think we live much of our lives being not kind to ourselves. It is a learned behavior and it is a behavior that we need to change. Laura, what a wonderful post! Sometimes we do need to be reminded and you did it so well! Thank you! Have a great weekend! I hope you have a wonderful weekend too, Nancy. Such an important message...again we are on the same wavelength....I am on a journey to be kinder to myself.